Cream shortening and sugars together until light and fluffy. Beat in egg and pineapple. Add remaining ingredients, stirring until well blended. Drop by rounded teaspoonfuls on ungreased baking sheet. 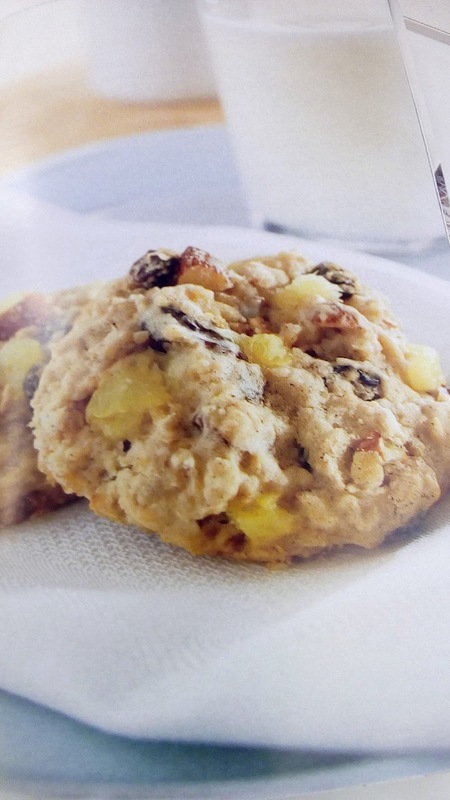 Bake at 375° for about 15 minutes, or until cookies are done. Makes about 3 dozen cookies. Our site is part of Gourmet Ads (www.gourmetads.com). If you are interested in running an advertising campaign with us, please contact the sales team at Gourmet Ads. 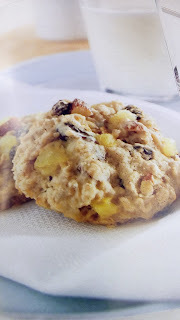 I am in love with any recipe that has pineapple in it!Thank you for linking up, over at #Bloggerspotlight linky party. Hope to see you again. Pinned!